Music is his life. 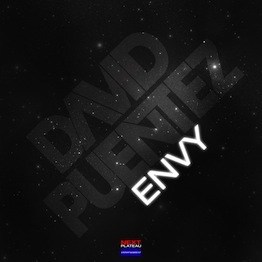 Playing in the clubs and producing in the studio; his style is internationally known, his beats give pure ecstasy to each and every crowd and his career in the music business mirrors the fast tempo of his songs, welcome to David Puentez’s world! 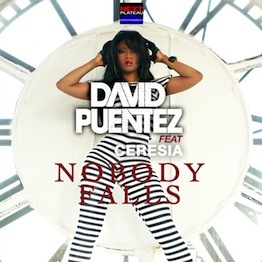 Cologne based DJ David Puentez rocked Germany’s Club Charts with his first single “Vive la Vida”, which hit number 8 in the German Dance Charts. With the incredible support of worldwide acclaimed DJs such as Chuckie, David Vendetta and Roger Sanchez, his second single “Free 4 Love” also became part of the international house music scene and was added to the Pacha Summer compilation 2009. 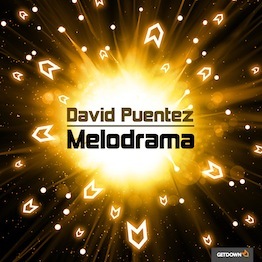 David Puentez has a long-standing history as a DJ in the international dance music scene, releasing multiple tracks and remixing music for many other musicians. 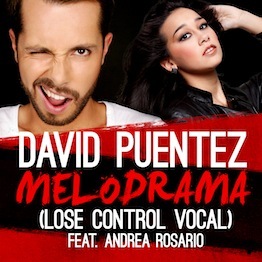 In 2011, David Puentez released perhaps his best track yet, “Melodrama” on Next Plateau Entertainment’s label. Follow ups included “Melodrama (Lose Control Vocal” featuring melodic vocals by Andrea Rosario, “Envy” and Nobody Falls” featuring the strong vocals of Ceresia in 2012. The turntable artist not only rocks Germany’s party people but also heats up the clubs all over the world. Wherever David works the turntables, it’s all about genuine House and an attachment to the crowd. Canada, Sweden, Morocco, Albania, England, Singapore, USA, Brasil, France or Spain; David lives the jet set life and backs it up, playing to sold out clubs around the world.